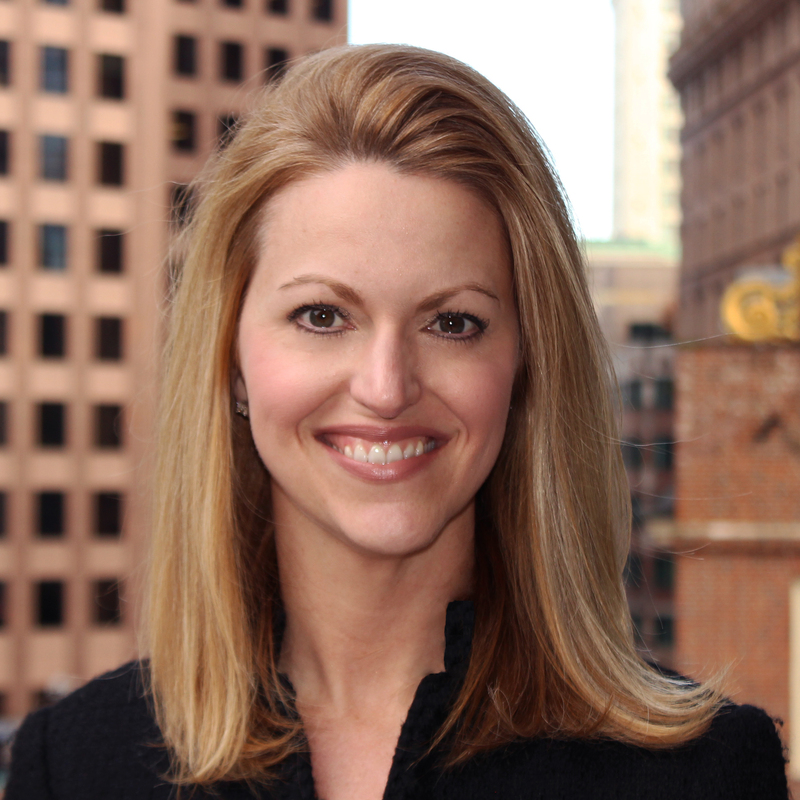 Brooke Gillman manages the Client Relationship Management team globally and is responsible for leading the firm’s service model for all client programs and is also responsible for overseeing the firm’s marketing and communications activities. Brooke has been in the securities lending industry and with eSecLending since its inception in 2000, when she was one of the firm’s founding members that started the business. Brooke has held various senior positions at eSecLending including Business Development, Relationship Management and Head of Marketing and Communications. Brooke received her Bachelor of Arts in Business Administration from the University of Washington.